Without an appropriate spiritual care model, it can be difficult to discuss existential questions about death and dying with people who are confronted with life-threatening or incurable diseases. 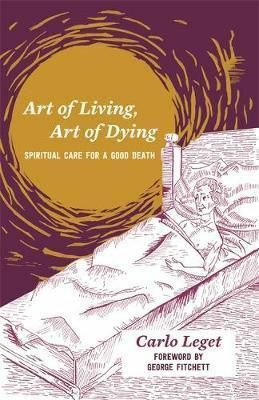 This book offers a simple framework for interpreting existential questions with patients and helping them to cope in end-of-life situations, with illustrative examples from practice.Building on the medieval Ars moriendi tradition, the author introduces a contemporary art of dying model. It shows how to discuss existential questions in a post-Christian context, without moralising death or telling people how they should feel. Written in a straightforward manner, this is a helpful resource for chaplains and clergy, and those with no formal spiritual training, including counsellors, doctors, nurses, allied healthcare workers and other professionals who come into contact with patients in hospitals and hospices.